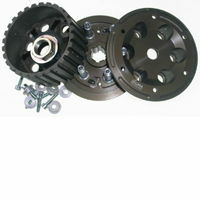 !qoute, tss, slipperclutches, rmz, 450, z450, rm, rm-z450, 05, 06, 07, 08, 09, 10, 11, 12, 13, 14, 15, 16, 17, 18, 2005, 2006, 2007, 2008, 2009, 2010, 2011, 2012, 2013, 2014, 2015, 2016, 2017, 2018, k5, k6, k7, k8, k9, k10, l0, l1, l2, l3, l4, l5, l6, l7, l8, l9! 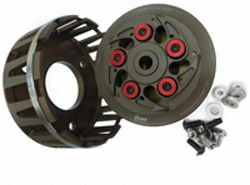 !tss, slipperclutches, gsx-r600, gsxr-600, gsx-r750, gsxr-750, l1, l2, l3, l4, l5, l6, l7, l8, l9, m0, 11, 12, 13, 14, 15, 16, 17, 18, 19, 20, 2011, 2012, 2013, 2014, 2015, 2016, 2017, 2018, 2019, 2020! 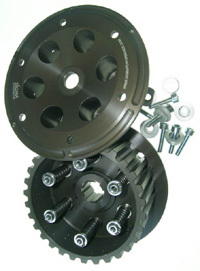 !tss, slipperclutches, gsx-r600, gsxr-600, gsx-r750, gsxr-750, 06, 07, 08, 09, 10, 2006, 2007, 2008, 2009, 2010, k6, k7, k8, k9, l0! 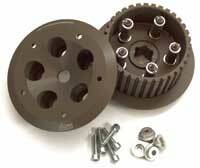 !tss, slipperclutches, gsx-r600, gsxr-600, gsx-r750, gsxr-750, 96, 97, 98, 99, 00, 01, 02, 03, 04, 05, 1996, 1997, 1998, 1999, 2000, 2001, 2002, 2003, 2004, 2005, t, v, w, x, y, k1, k2, k3, k4, k5! !tss, slipperclutches, 99, 00, 01, 02, 03, 04, 05, 06, 07, 08, x, y, k1, k2, k3, k4, k5, k6, k7, k8, 1999, 2000, 2001, 2002, 2003, 2004, 2005, 2006, 2007, 2008! !tss, slipperclutches, gsxr, 750, t, v, w, x, 96, 97, 98, 99, 1996, 1997, 1998, 1999! !tss, slipperclutches, gsxr-1000, gsx-r1000, gsx, gsxr, 09,10, 11, 12, 13, 14, 15, 16, 17, 18, 19, 20, 2009, 2010, 2011, 2012, 2013, 2014, 2015, 2016, 2018, 2019, 2020, k9, k10, l0, l1, l2, l3, l4, l5, l6, l7, l8, l9! 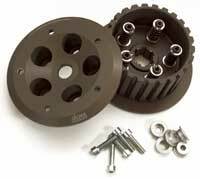 !tss, slipperclutches, gsxr-1000, gsx-r1000, gsx, gsxr, k5, k6, k7, k8, 05, 06, 07, 08, 2005, 2006, 2007, 2008! !tss, slipperclutches, 01, 02, 03, 04, k1, k2, k3, k4, 2001, 2002, 2003, 2004! 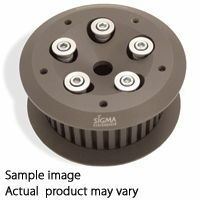 This is available in limited quantities and is for the air-cooled "TSCC" engined GSX1100 and Katana models (i.e., the pre "E" type air/oil-cooled models). Using more plates (but still fitting into the original outer Clutch Basket), this is a high performance unit with an increased torque capacity making it suitable for tuned engines. 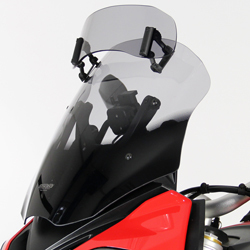 - Avoids locking the rear wheel on rapid down-changes. !tss, slipperclutches, gsx, 1100, gsx-1100, 81, 82, 83, 84, 85, 86, 87, 88, 89, 90, 91, 92, 93, 94, 95, 96, 97, 98, 99, 00, 01, 02, 03, 04, 05, 06, 1981, 1982, 1983, 1984, 1985, 1986, 1987, 1988, 1989, 1990, 1991, 1992, 1993, 1994, 1995, 1996, 1997, 1998, 1999, 2000, 2001, 2002, 2003, 2004, 2005, 2006! 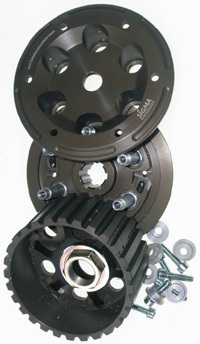 !tss, slipperclutches, g, h, j, k, l, m, n, 86, 87, 88, 89, 90, 91, 92, 1986, 1987, 1988, 1989, 1990, 1991, 1992! 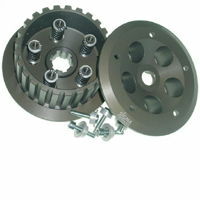 !tss, slipperclutches, gsf, 1200, t, v, w, x, y, k1, k2, k3, k4, k5, k6, k7, k8, 96, 97, 98, 99, 00, 01, 02, 03, 04, 05, 06, 1996, 1997, 1998, 1999, 2000, 2001, 2002, 2003, 2004, 2005, 2006! !tss, slipperclutches, gsx, 1300, gsx-1300bk, bk, 08, 09, 10, 11, 12, 13, 14, 15, 16, 17, 18, k8, k9, k10, l0, l1, l2, 2008, 2009, 2010, 2011, 2012, 2013, 2014, 2015, 2016, 2017, 2018! 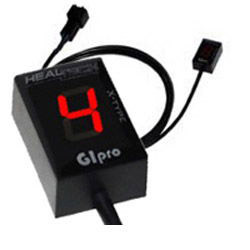 !tss, slipperclutches, gsx, 1300, gsx-1300r, 99, 00, 01, 02, 03, 04, 05, 06, 07, 08, 09, 10, 11, 12, 13, 14, 15, 16, 17, 18, x, y, k1, k2, k3, k4, k5, k6, k7, k8, k9, k10, l0, l1, l2, 1999, 2000, 2001, 2002, 2003, 2004, 2005, 2006, 2007, 2008, 2009, 2010, 2011, 2012, 2013, 2014, 2015, 2016, 2017, 2018! 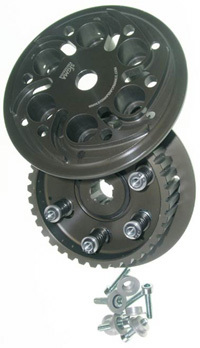 !tss, slipperclutches, gsx, 1400, gsx-1400, 01, 02, 03, 04, 05, 06, 07, k1, k2, k3, k4, k5, k6, k7, 2001, 2002, 2003, 2004, 2005, 2006, 2007!